communities where we live, work and play. Our collaboration with reputable vendor to recycle fabric waste into alternative fuel has benefitted our community with cleaner water, fresh air and better environment for living. We strongly believe our effort in reducing landfill created by fast fashion will create healthier and happier life for all mankind. 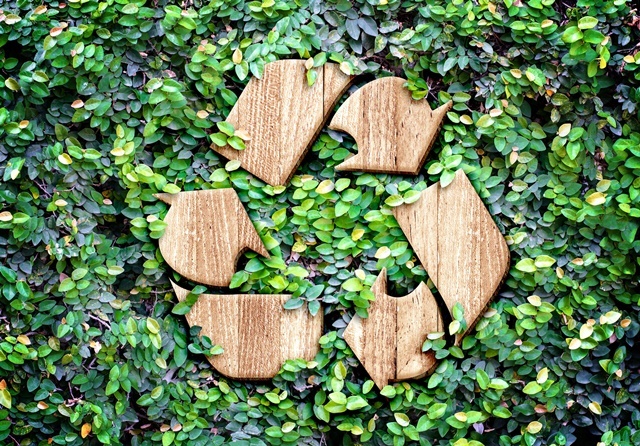 Other sustainability strategies in the pipeline include reducing greenhouse gas emissions through clean, energy-efficient technologies; bluesign® sustainable textiles as well as water recycling in our upcoming textile project. We recognize that the protection of human rights in our operations and supply chain is an important sustainability issue. Our strategy includes adherence to local law and regulations, Code of Conduct as well as standards from International Labour Organization and Fair Labour Association in all of our operations.